We're a creative and adventurous duo currently based out of Alaska. We love to create cinematic films for adventurous couples. 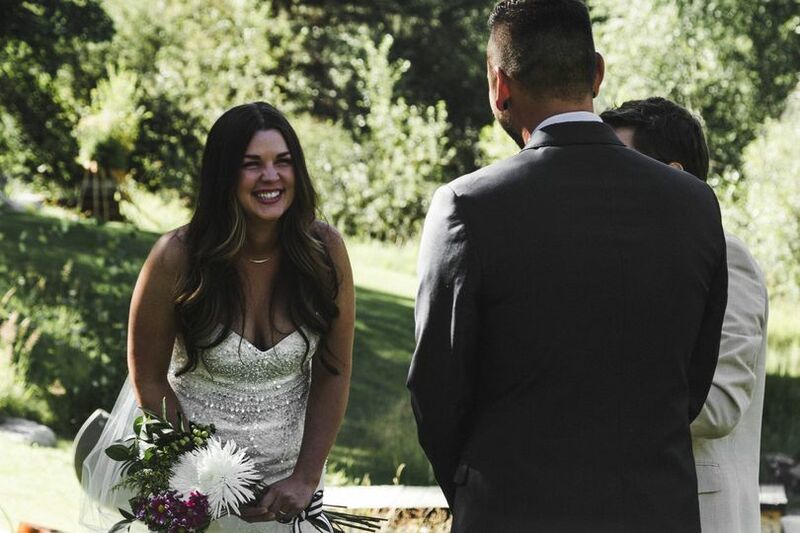 We frequently fly back and forth to the Portland and Seattle area, and love filming weddings in the PNW. Our passion is small weddings and elopements. 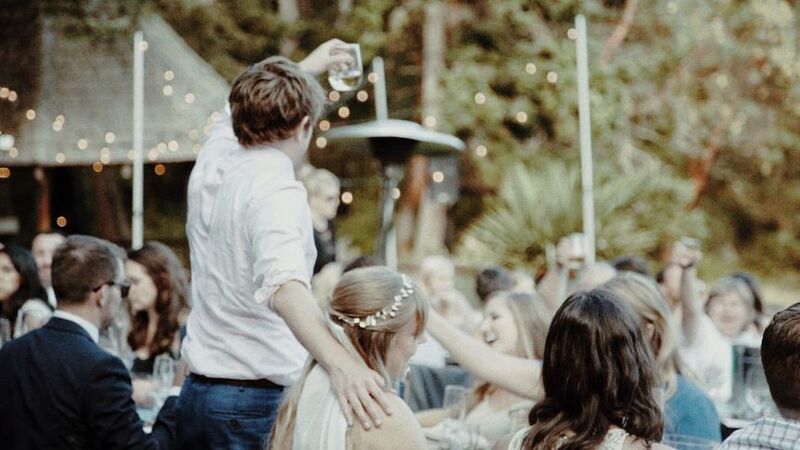 We love helping a couple plan where to have their adventurous wedding. 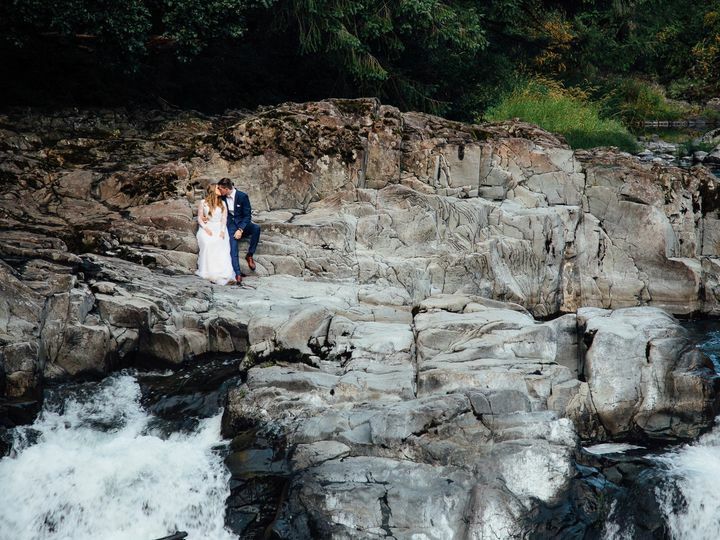 Whether it's at the base of a waterfall, on a coastal cliff, or an intimate backyard wedding, we're excited to capture the essence of it. We love to adventure and explore the outdoors, and love filming couples who love the same! 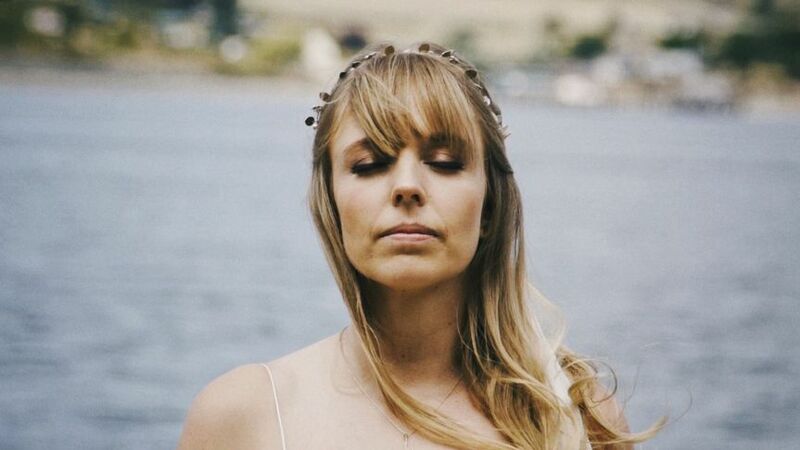 If you are interested in having a unique wedding in Portland, Seattle, or Alaska, reach out! We'd love to hear from you! 4 Reviews for Totem Ent. 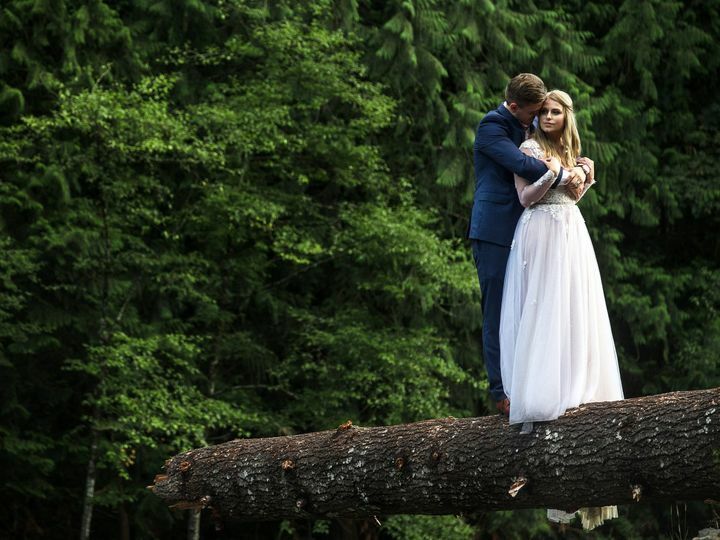 Out of all the planning and details that went into our wedding day- the best decision we made was choosing Totem Ent. to create our wedding video. They were so professional and easy to work with. They listened to all of our ideas and blended them with their own to make our vision even better than we imagined. 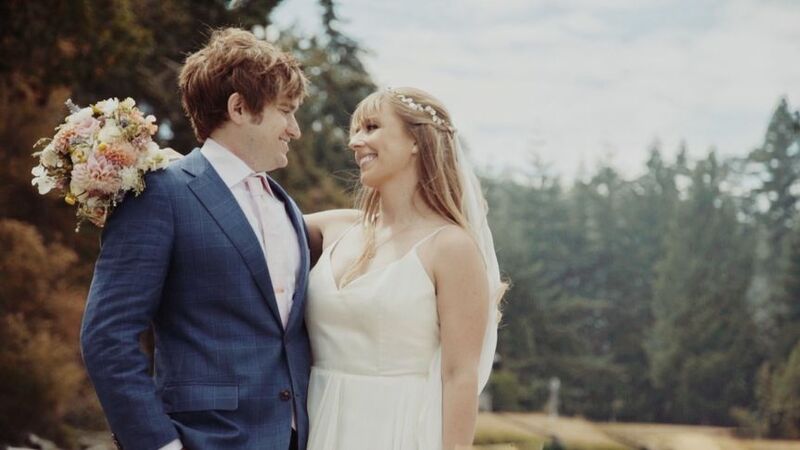 Everything about the video is absolutely perfect, it captures the mood and energy of our wedding day, without that generic feeling that comes across in most wedding videos. Anyone who watches our video is absolutely speechless and we've even had friends book with Totem for their own wedding after seeing our video. 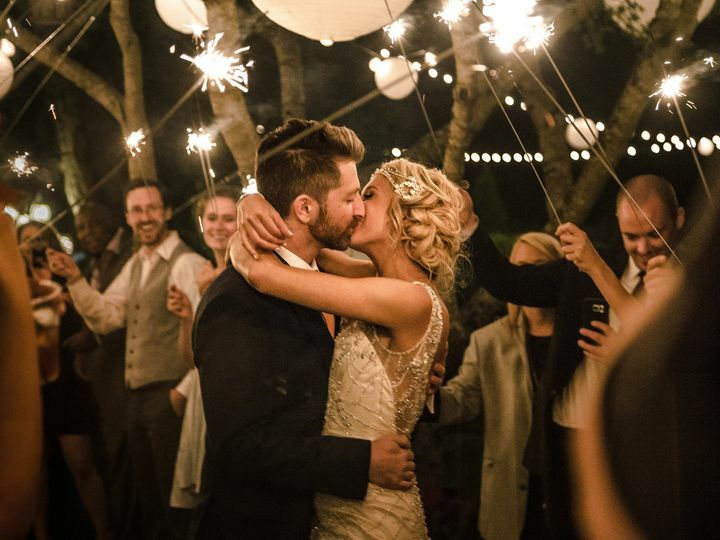 There is no better value or service out there when it comes to videographers for your wedding. I can't say enough wonderful things about Totem Ent-- book them, you will not be disappointed!!! 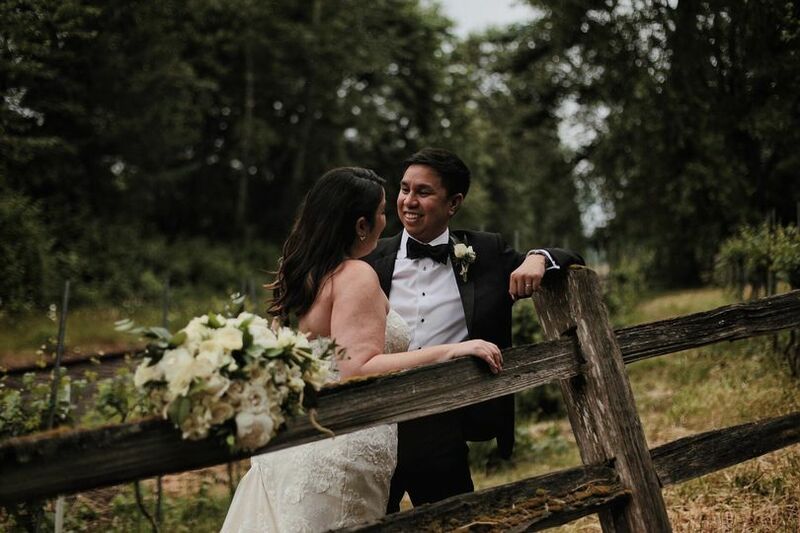 Hiring Totem Ent was the best wedding decision we made! I did a lot of research before hiring Hailey and Ryan to capture our big day. 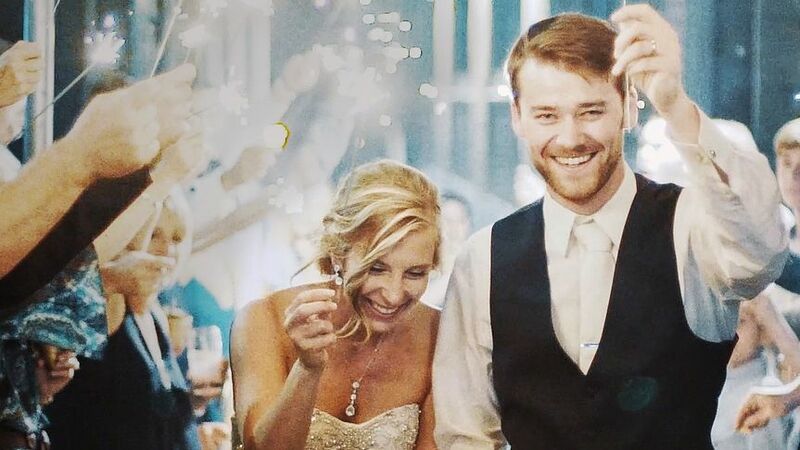 I watched countless wedding videos, and came to the clear conclusion that Hailey and Ryan are truly the best! We received a 1-min preview video, a 5-min highlight video, and a 10-min documentary video, all within 6 weeks after our wedding (they got the preview to us two days after before we left on our honeymoon!!). I love every second of all of our videos, and I’m a perfectionist so that doesn’t happen easily! They were so easy to work with, so responsive, so patient with several edits we wanted, and had so many great ideas. I can’t recommend them enough!! Thank you so much Hailey and Ryan!!! Ryan and Hailey were fun to work with and also gave us helpful insight when we were in the process of trying to plan our destination ceremony! They even helped us scout out ceremony locations the day before our event and generally helped us decide how our day should flow. In general, Andrew and I needed more help with decision making and then, day of, assistance with posing/ideas, because we can be awkward and indecisive. Ryan and Hailey naturally stepped in and helped us feel comfortable and have more of a direction. I liked how they adjusted their level of involvement, based on our needs, and we really appreciated it. They made our travel wedding dreams come to life and our video and photos are better than I had hoped for. I highly recommend! !